Without words, but not from Forges, it is from Nikon: Here is the D810, or maybe not. Home / Rumors / Without words, but not from Forges, it is from Nikon: Here is the D810, or maybe not. I really like this foolishness. There are only a few days left until the 26th, but why don’t we have fun in the meantime? Please, Mr. Nikon, don’t forget the Nikon D810c, with an EF mount for the desperate canonists. Do not fail me, okay? Next HDR-AS20, Sony’s new action camera. 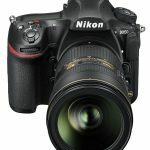 The Nikon D800s may be announced on June 26th. 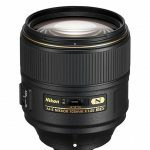 Nikon D5200 vs D5300, what’s the difference?